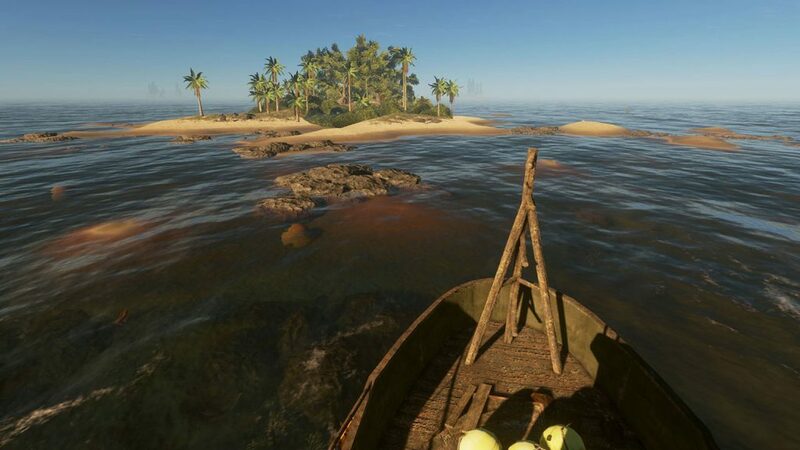 PlayStation 4 and Xbox One will get the complete version as Stranded Deep leaves Steam Early Access very soon. 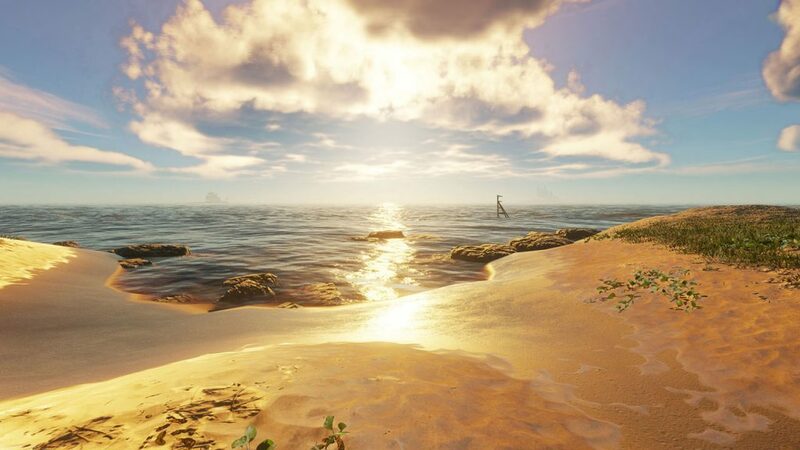 Publisher Telltale games and developer Beam Team Games have announced that their successful Steam Early Access title, Stranded Deep, will be released on PlayStation 4 and Xbox One as a complete version. 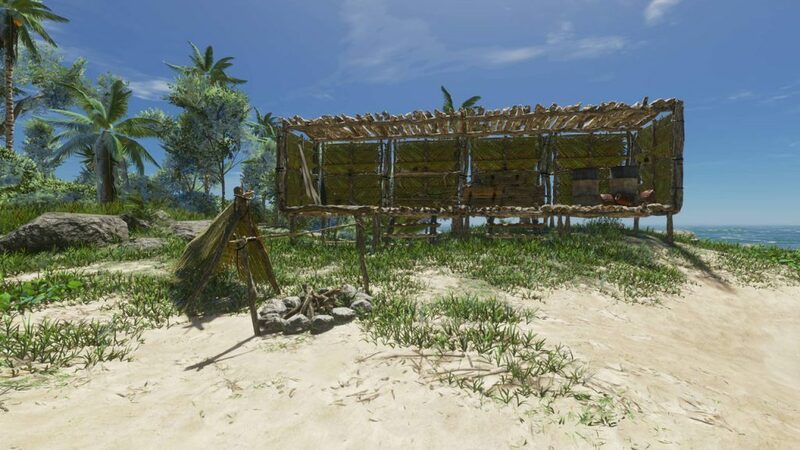 Stranded Deep was released on Steam a few years ago as an early access title, and it was quite successful considering that it lets you play as a survivor of a plane crash and you have to survive in the wilderness, where there are several amazing locations you can loot from, but it also has many lurking predators and wildlife. 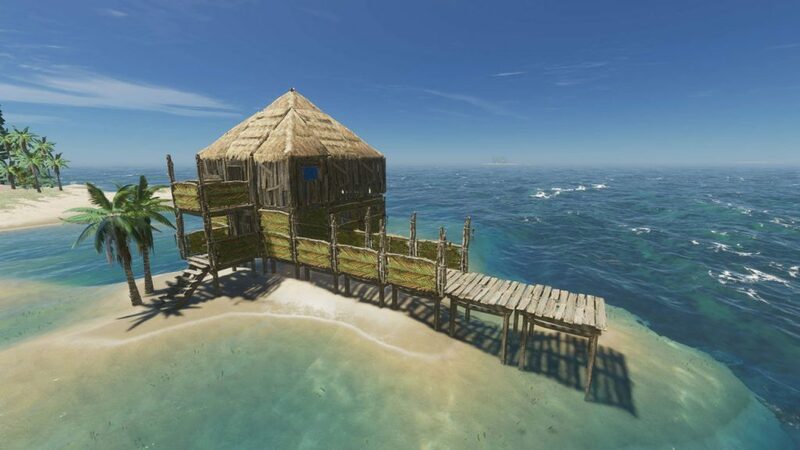 Build a shelter, find materials, craft items, while trying to maintain your hunger and thirst, and other stats. Pre-orders on PlayStation 4 and Xbox One are already available for $19.99. It will be published on October 9, 2018. Steam version will get the complete version later on. 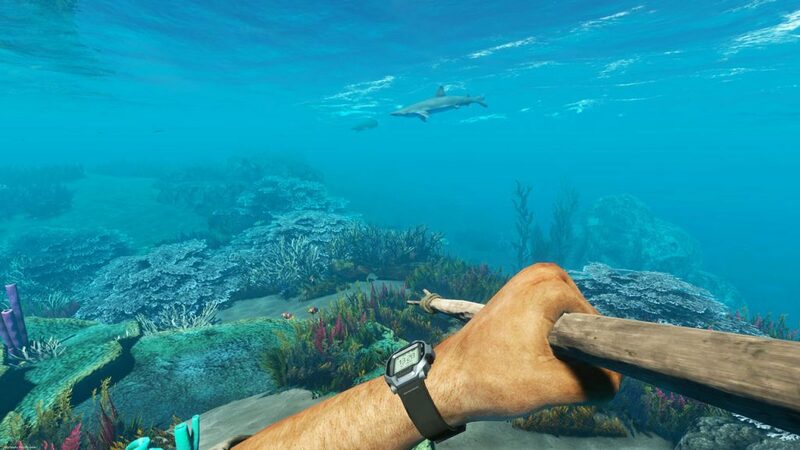 Survive in Paradise – From lush tropical islands to bottomless ocean trenches to coral reefs teeming with life, experience a vast and dynamic world filled with secrets to uncover and threats to overcome. 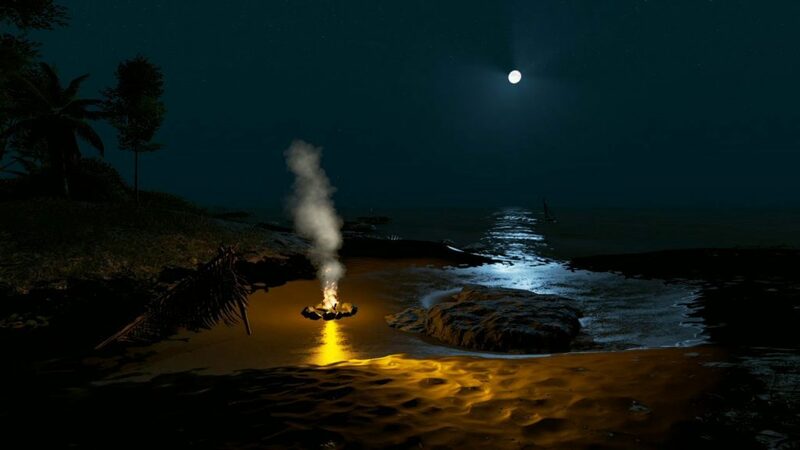 Scour a sunken ship, scale a rocky cliff, or kick back on the beach and watch the sunset (just try not to freeze once night falls). Battle the Elements – Manage your thirst, hunger, and more in a challenging and immersive fight for survival. Gather materials needed to craft tools, shelter, and, eventually, transport. 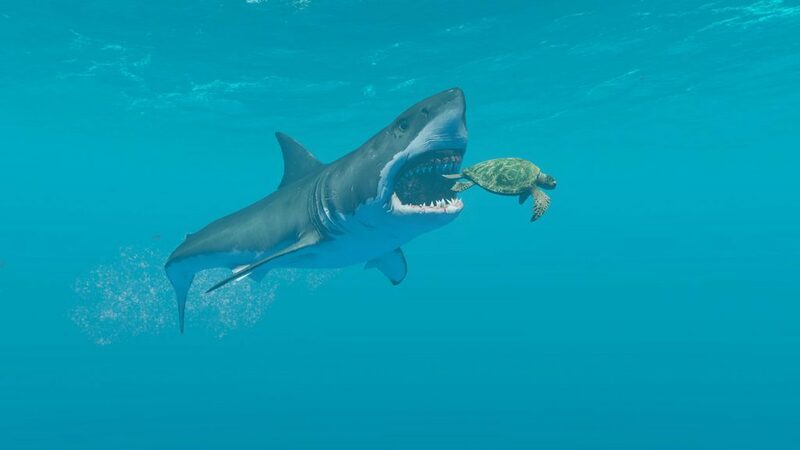 Face down the ocean’s deadliest predators in terrifying up-close encounters. 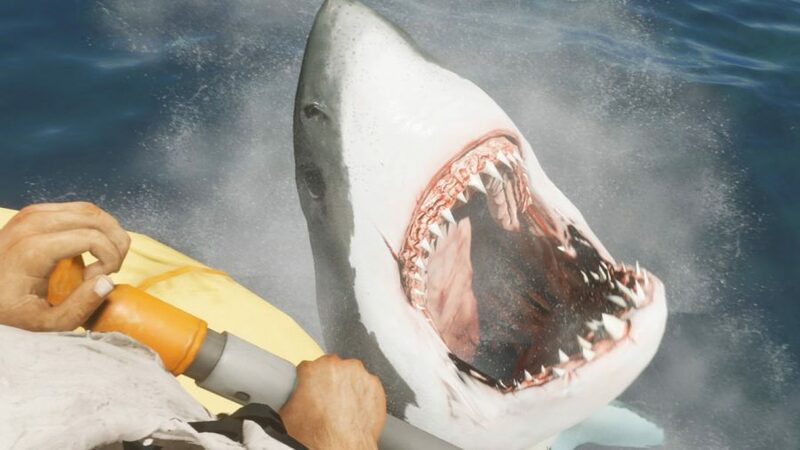 Whether it’s sharks, storms, or dehydration, any moment could be your last. Test Your Nerve – With opt-in permadeath, random loot, rare collectibles, and the option to procedurally randomize the world (or manually customize your own), each playthrough can be uniquely treacherous. When hours of progress are on the line, every risk/reward scenario becomes that much more harrowing. Support this Point-and-Click Adventure Game, Jengo, on Fig!